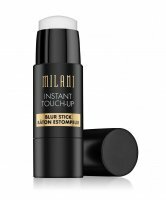 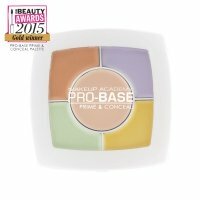 Make-up bases are used to extend the durability of primer, perfectly fix daily make-up, in order to make it last the whole day, or the whole party. 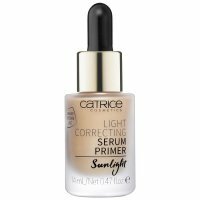 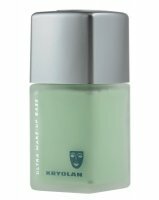 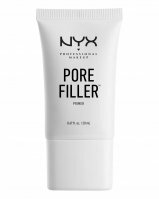 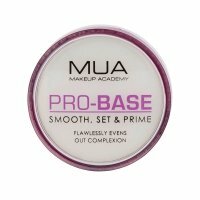 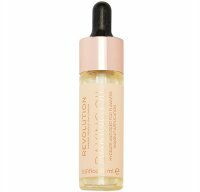 The bases also have other properties than extension of the primer's life, there are matting, reducing redness or moisturizing bases. 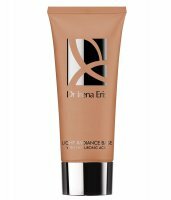 Make-up base, foundation base, mattifying base - Page 1 of 3, 139 products.